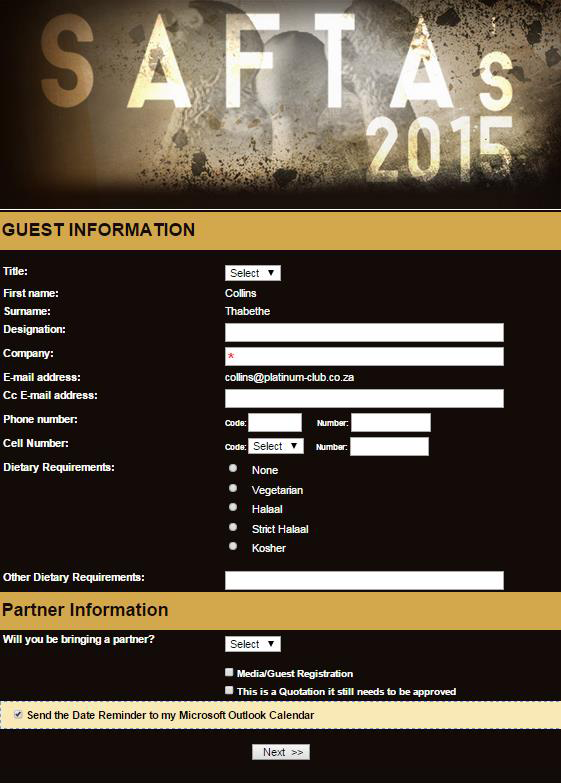 • Set up and create an online RSVP backend System for the event branded in accordance with the SAFTA’s branding. 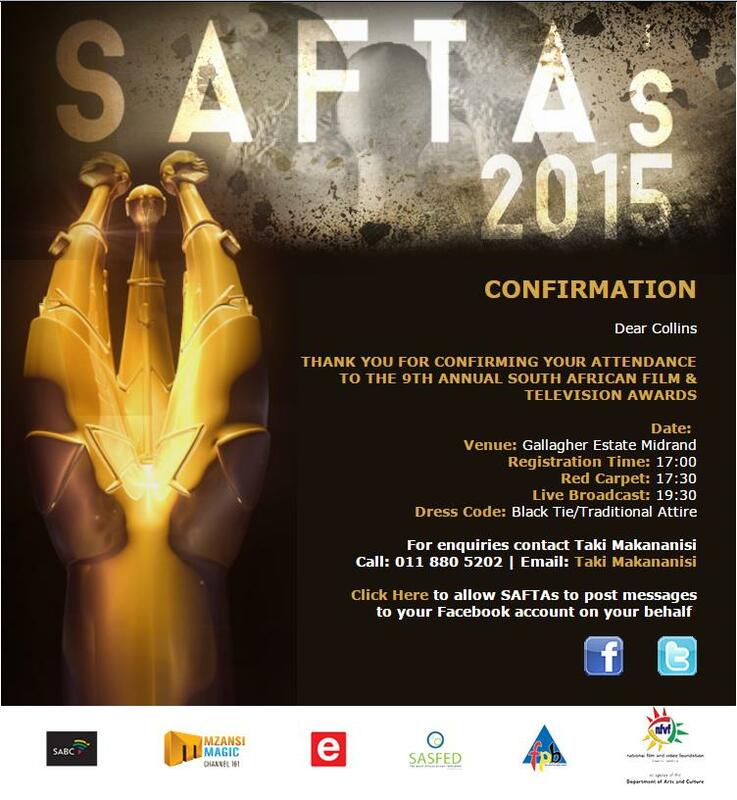 Vibrant Media provides full accreditation and hostessing services suitable for the SAFTA’s. We provide our accreditation team with the best equipment and backup.